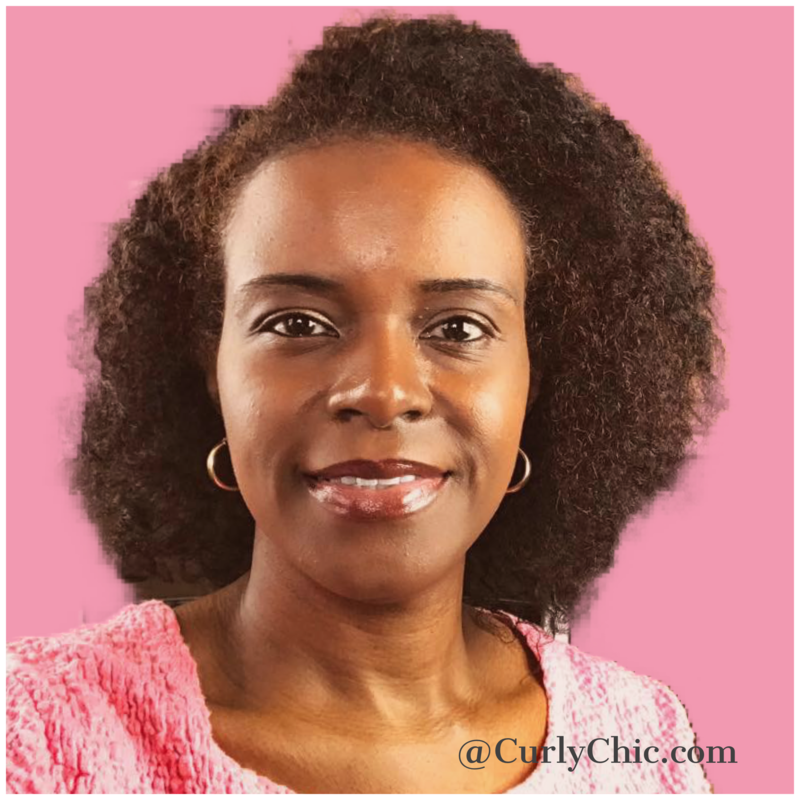 oday, I am sharing a low maintenance natural curly hair regimen for healthy hair growth. Curly hair tends to be very dry and it can be a task to keep it moisturized and detangled. 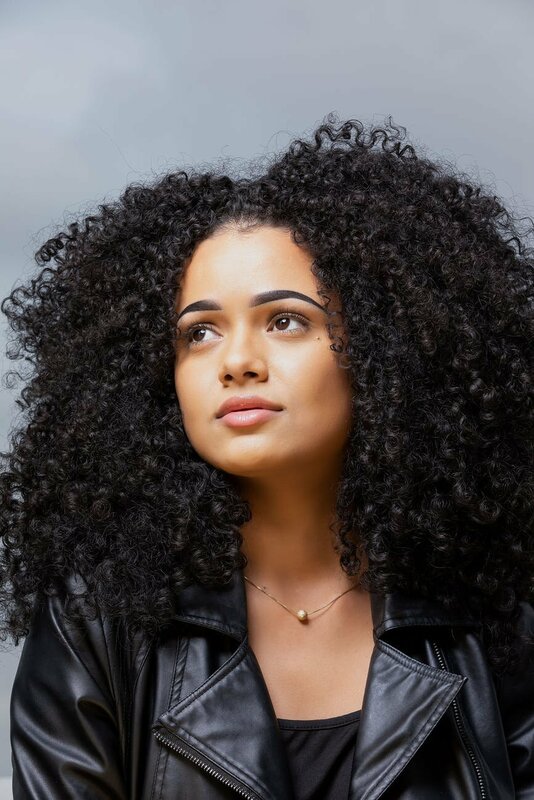 With proper techniques maintaining natural curly hair can be a simple task to do giving your hair the moisture it desires. Follow these easy steps to get started. Rinse hair thoroughly. Repeat rinsing your hair until you have completely removed the shampoo from it. 3. The Next Step Is Deep Conditioning Your Curly Hair. 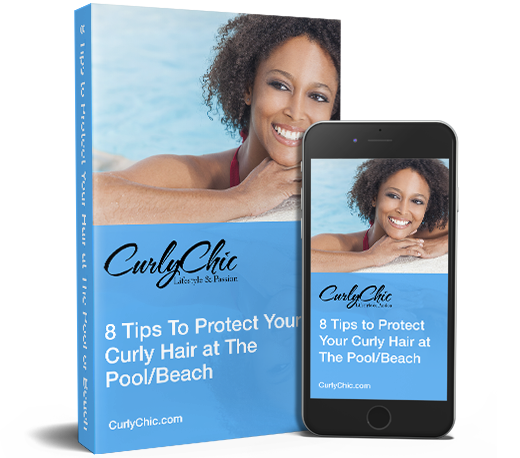 To get the best results for your natural curly hair regimen. Use a mineral oil/petroleum free deep conditioner on your hair. Generously apply a deep conditioner to your hair from roots to ends. Once you have applied the conditioner, detangle your hair with a wide tooth comb, cover your hair with a plastic shower cap. This will maximize the conditioning effect and add extra moisture to your hair. Leave the shower cap on your head for 20 minutes. Rinse the conditioner out. 4. Now Apply a Leave-in Conditioner Or Moisturizer. A leave-in conditioner will intensify the conditioning effect providing extra moisture to the hair leaving the hair soft and hydrated. 5. 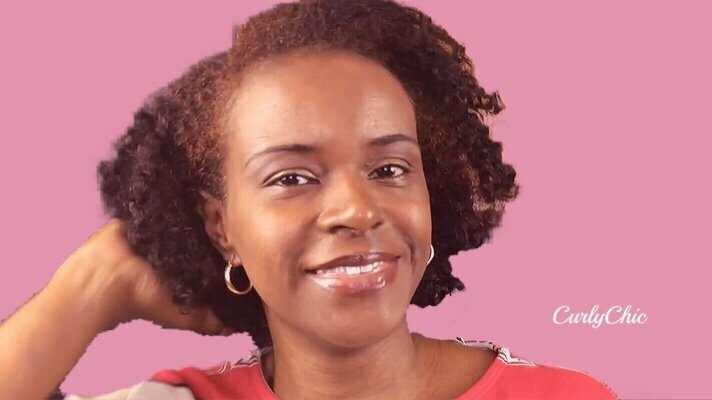 Seal Your Curly Hair Using Natural Hair Product. Part your hair in sections. Apply jojoba oil or shea butter to each section of hair. This will lock moisture in and seal the hair cuticle reducing breakage and split ends. 6. Style Hair Into Your Desired Hairstyle. Style hair into your desired hairstyle then let hair air dry or dry hair on the low heat setting. I personally use Ouidad Curl Immersion Silky Souffle Setting Creme since it will not only seal my hair, but it will lock moisture in for a long period of time while conditioning my hair and soothing my dry scalp. Made from 100% natural ingredients, it is a perfect scalp stimulate and promotes healthy hair growth. Remember hair grows from the scalp. I hope the information I shared is very informative.